R.I.P. 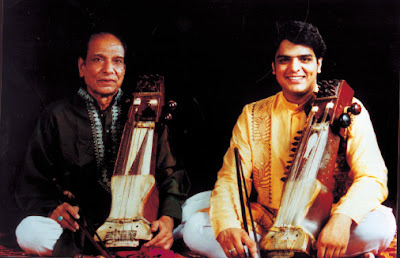 Ustad Sabri Khan. Forever grateful for you and your music. Thank you.